Please join us at this family friendly event with the screening of ‘Dream Big: Engineering our world’ and experiential activities for children in grades 3-8. To celebrate International Women in Engineering day, EA have parterned with Bechtel and QUT to host a screening of the ‘Dream Big: Engineering our world’ on the big screen at QUT's fabulous CUBE. We invite parents and guardians to bring their children! The event will include our an introductory address followed by the movie screening and Q&A discussion with some of Queensland’s prominent engineers. Popcorn and workshops included in ticket price. 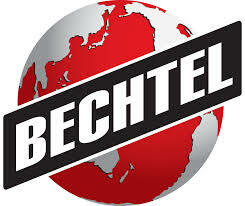 This event is proudly supported by Bechtel and QUT.